The first match of the year with a friendly against Sperrin Integrated College . 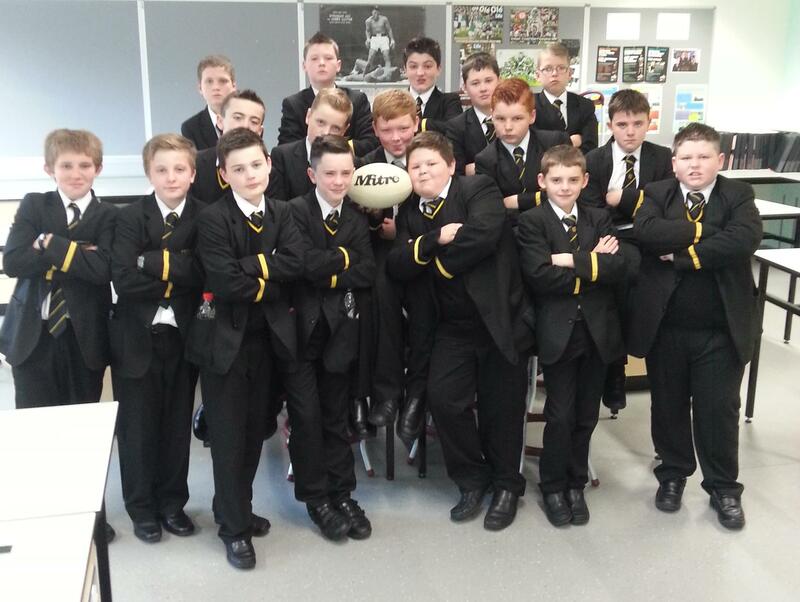 The 10 a-side game was played on our School's own Rugby pitch. The general power and experience that our Year 8's had proved too much for the Sperrin boys' who tackled their hearts out all game. 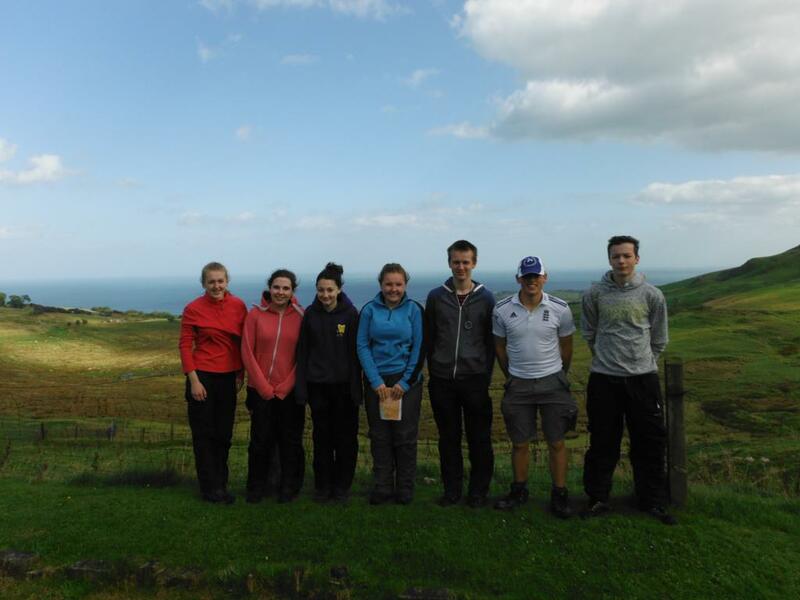 Pupils' from Year's 11 and 12 completed their Bonze Duke of Edinburgh Expedition which was held in the Antrim Hills on Thursday 25 and Friday 26 September 2014. 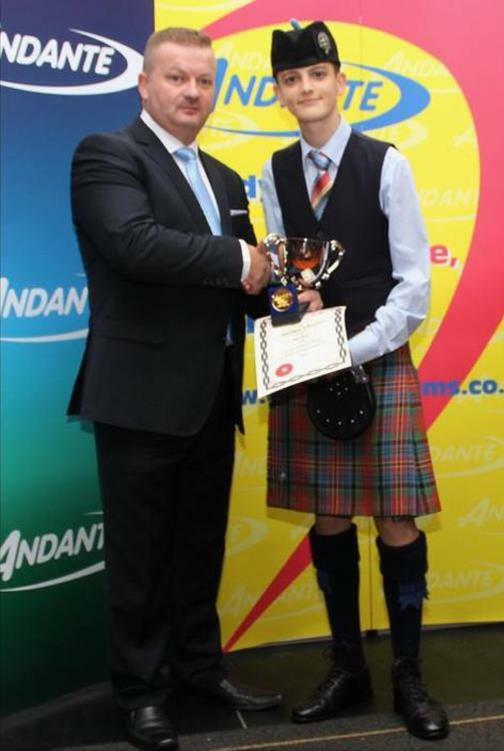 Matthew Wenlock, a Year 13 Student travelled to Glasgow on Friday 17 October 2014 to take part in the World Solo Drumming Championships. The Championships were held in Glasgow Caledonian University on Saturday, 18 October 2014. Matthew who was the 2013 World Champion successfully defended his World Title in the Juvenile 2 MSR Grade on Saturday. Matthew is also the current under 16 All Ireland Champion. We express our congratulations to Matthew and wish him continued success. 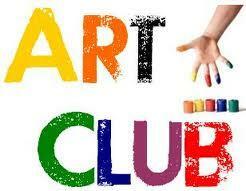 The Magherafelt High Art Club met on Tuesday 7 October in U10 where everyone decorated canvas pencil cases! Click on the link below to see a few photograps.